So this is based on coasters I actually intend to ride in 2016 as opposed to the best things opening. Let's get to it! Despite being an enthusiast, I rarely follow construction of coasters until the very latest stages, once something more than mud and speculation is happening. But from the moment Phantasialand announced this project I’ve been hooked. It just LOOKS SO GOOD! 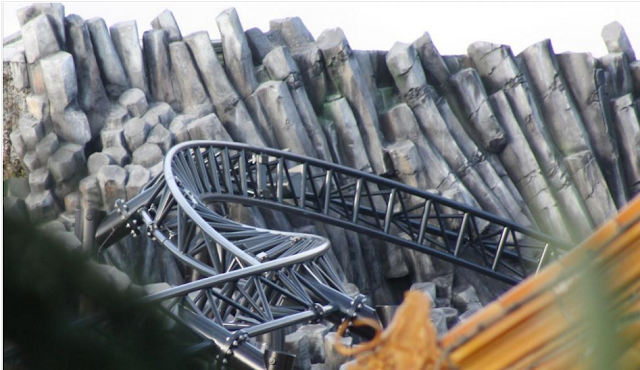 The theming is ridiculous (which is kind of expected for Phantasialand, but still <3), the mystery of how it will ride, the suspense as we wait for each piece of the puzzle to fall into place! It’s already been a wild ride and I haven’t even been on the bloody thing yet. Definitely top of my list for 2016. 2016 is a dramatic year for the Orlando skyline, as we see the monstrous SkyPlex begin to take shape AND a B&M Hyper finally comes to live at Sea World! It’s funny to me that for a place pretty much put on the map by theme parks, Orlando has never really pushed the boat out where height is concerned. 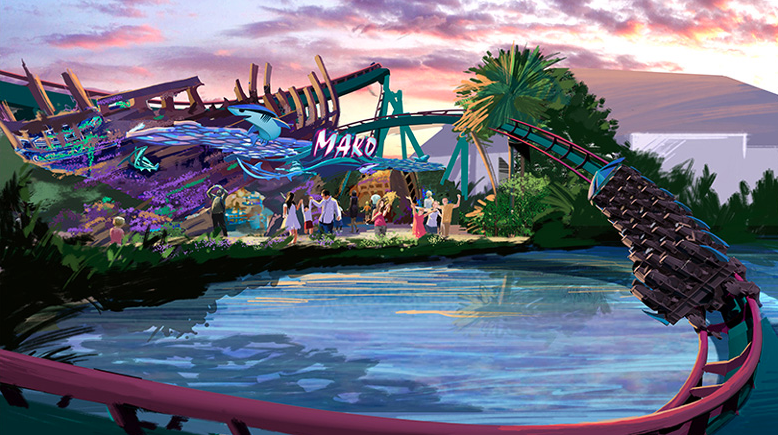 It’s just nice for me to finally see Sea World fill that gap, and considering the recent Hypers from B&M have been some of the best in class I’m pretty confident in this newness. Finally the infamous RMC have made the transatlantic leap and are spreading coaster-based joy in Europe! Plagued by a series of obstacles and delays things finally seem on track for this most anticipated of rides! 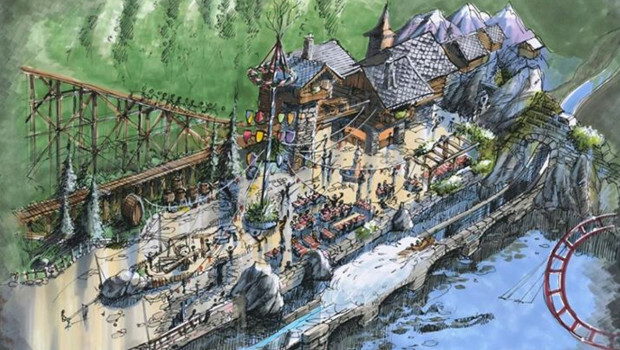 I’m intrigued to see if the excellent Rocky Mountain Construction can successfully replicate their magic in Sweden or if, as has been the case in the park, coasters are just bigger and better in the US. Hopefully the former! It’s common knowledge in the coaster community that Skyrush at Hersheypark is a pretty damn good ride, with some going as far as to say it’s the best thing to ever grace God’s good earth, which is why it was strange to me that we didn’t immediately see a bunch of these popping up all over. 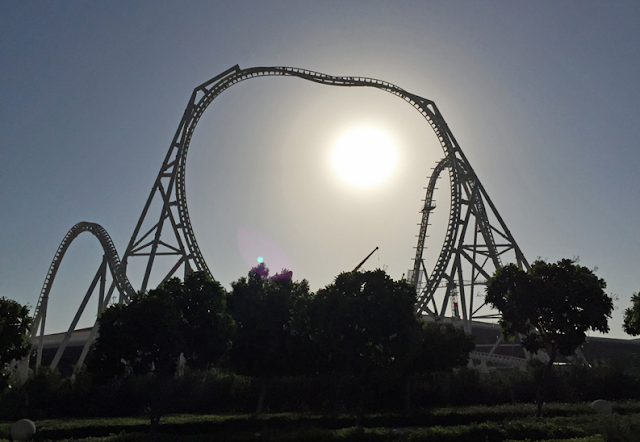 Finally, the wait is over with Flying Aces opening at Ferrari World! I ADORE Skyrush and am also a big fan of non-inverting loop elements, so excited to see how this Middle Eastern offering will fare! I’ve always been vocal about my dislike of the Studio100 theming found at Plopsa parks – I find it a bit too ‘copy and paste’ for my tastes. That said, I can’t pretend like I wasn’t a little excited when the concept art for Heidi emerged earlier this year. 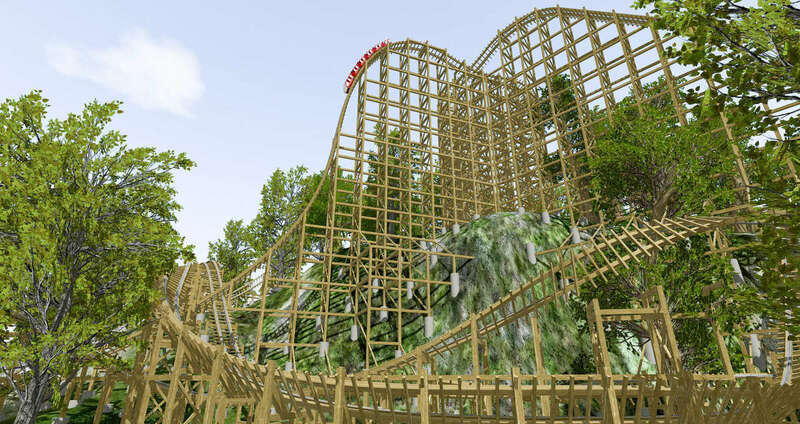 2016 seems to be a great year for wood in Europe, and having ridden White Lightning in Orlando am pleased to see that a similar version of this wicked little coaster will soon live just a short jaunt across the Channel in a ferry away! It's definitely shaping up to be an exciting year, I just hope I manage to squeeze them all in! 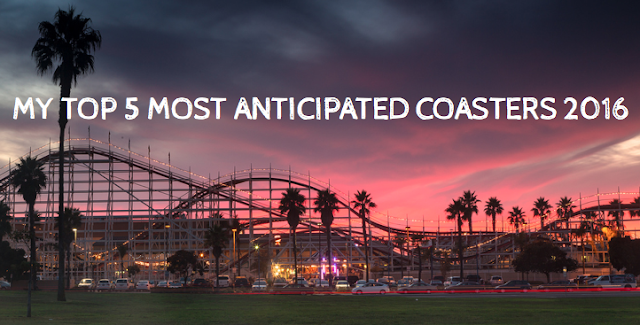 What are you most excited to ride this year? Are you planning on travelling anywhere in 2016? 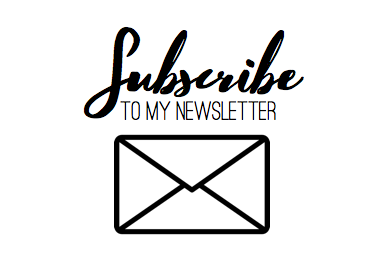 Let me know, I'd love to exchange travel tips!